Planning a trip to Champagne? Discover everything you need to know about tasting etiquette, and navigate visits to top Champagne houses and growers with ease. Champagne is rich in history and home to some of the world’s greatest wine houses.The act of tasting Champagne, in Champagne itself, is an aspirational pilgrimage that many wine enthusiasts seek to cross off their bucket list. Like any destination, however, tasting in this wonderful region requires a certain degree of forward planning. 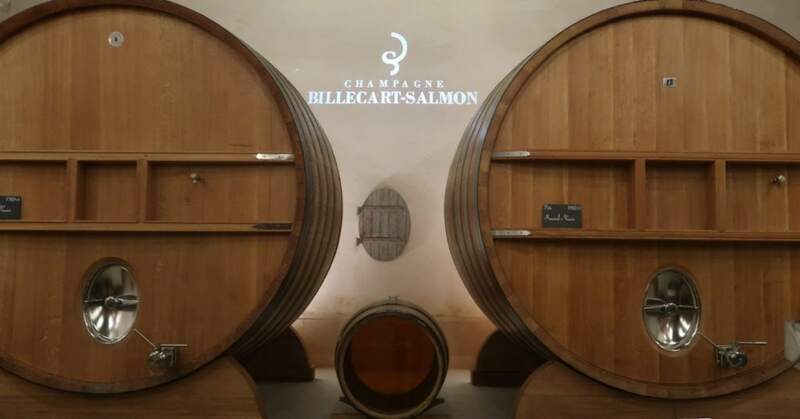 There is, generally speaking, a set of expected behaviours and actions that visitors should follow to ensure an enjoyable visit to Champagne houses and growers. If a trip to this enchanting region is on your must do list, then read on for an etiquette guide that every visitor should be across. By following our tips, you’re sure to enjoy a rewarding tasting experience in Champagne. Unlike wineries in Australia, it’s not the done thing to arrive unannounced to taste in Champagne. In fact, almost all houses and growers offer tours and tastings by appointment only. Whether you’re planning a visit at a large Champagne house, or a small grower – be sure to book ahead. Tours, particularly those for prestigious houses, can be very popular. Often, these can book our weeks and months beforehand. Fortunately, most Champagne houses allow for bookings online, so you can easily lock in a tour and tasting that tickles your fancy. However, if you happen to find yourself in Champagne without a booking, don’t despair. There are a small number of Champagne houses, growers and bars that accept tastings for walk ins. Many are located on the Avenue of Champagne at Epernay, while several Champagne bars can be found in the surrounds of the Cathedral at Reims. You can easily spot walk in opportunities by the ‘degustation’ signs prominently displayed outside. These days, an increasing number of prestige Champagne houses welcome public tours and tastings. However, many open their doors to trade clientele only. As such, an impromptu visit from members of the public will not be welcome. Fancy a tasting at Krug, Laurent Perrier, Pol Roger or (my favourite) Salon? Sadly, you’re out of luck. These houses only allow visits from members of the wine and hospitality trade. If you’re fortunate enough to be working in the wine or hospitality trade and wanting to arrange a visit, the accepted way to go about this is generally to contact the relevant distributor in your home country. The distributor will then coordinate with the Champagne house to arrange a visit (subject to availability). 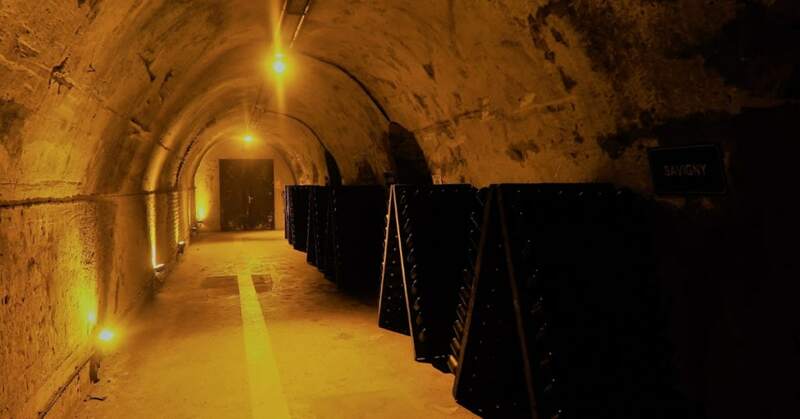 Houses like Mumm Champagne lead tour visitors through a maze of caves. As such, it’s important not to miss the start of your tour. It might sound obvious, but being on time is particularly important when you visit a Champagne house or grower. Most houses appreciate visitors arriving around 15 minutes ahead of the scheduled tour. 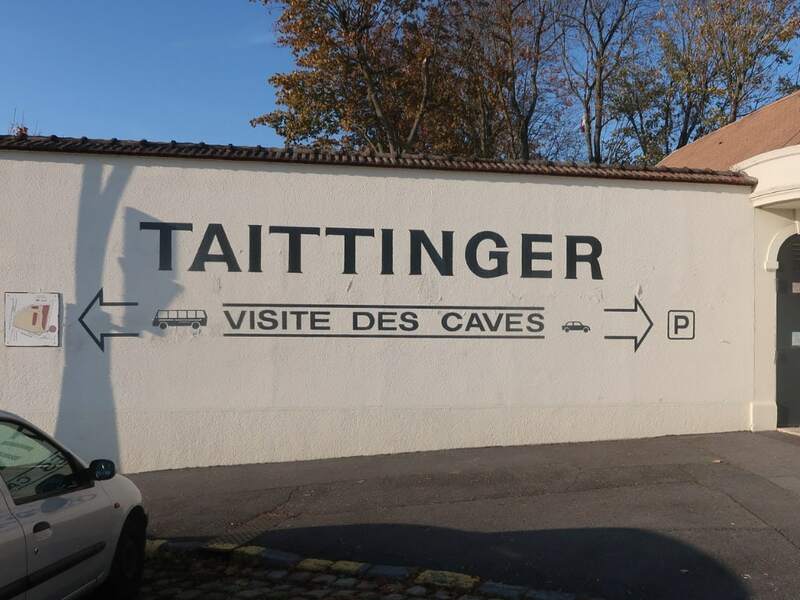 Given that many tours navigate the complex depths of the Champagne caves (or cellars), it can be difficult to unite late comers with their given tour. Unlike in Australia, a tasting in Champagne usually consists of a full glass of each wine being sampled (this is reflected in the price of booking a tour). Generally speaking, one to three tasting glasses of Champagne is offered, although it’s not outside the realms of possibility to get the opportunity to sample five tastings. 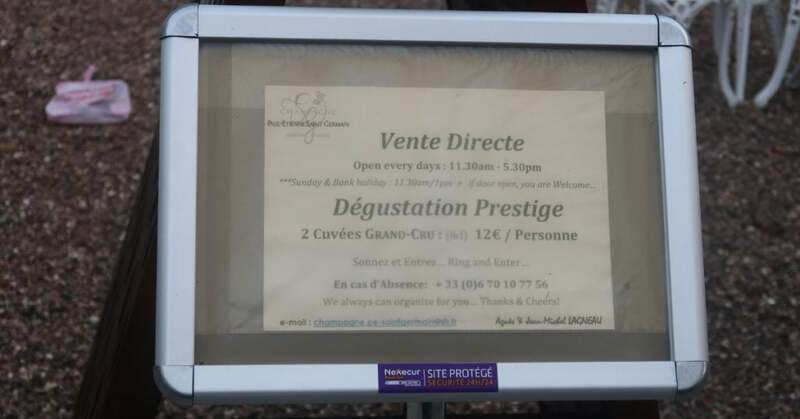 At the time of booking, participants are usually able to nominate the number of tastings they wish to consume, and can select the prestige of the Champagne to be tasted. As such, it’s important to plan your tasting capacity around the number of visits you intend to complete that day – there is, after all, only so much Champagne that you can taste, and many visitors also act as designated drivers. In Australia, it’s not uncommon to visit upwards of four or five cellar doors in one day. Visits usually consist of a quick chat and a sample of wines, before moving on to the next venue. 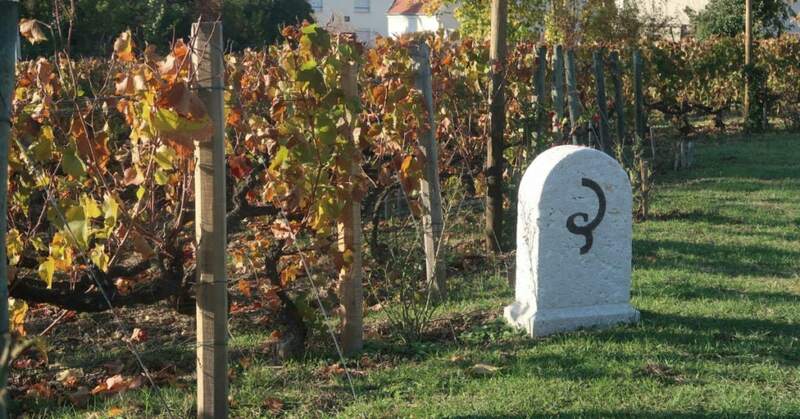 However, be prepared for a much more in-depth visiting experience in Champagne. Many Champagne houses and growers usually require visitors to commit to a 2 hour time slot (or greater) – this allows enough time for an extensive site tour and tasting. Consider also that most visitors to the region will break for a solid lunch. As such, two Champagne visits per day is enough to aim for – three may be considered overly ambitious. While visitors to Champagne are expected to dress to a high standard, it’s equally important to consider the environment that you’ll be traversing. Many tours will involve a trek through vineyards and down multiple levels of stairs to damp, dark and chilly cellars – so ensure you dress appropriately. 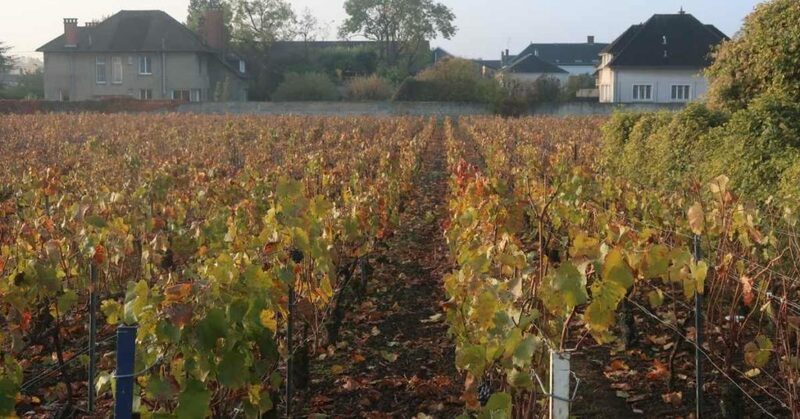 A visit to Champagne Bollinger, located in Ay, includes a trek through important vineyards. Everyone stops for lunch in Champagne – and you should too. When visiting, do your research and plan ahead, ensuring you set aside plenty of time to enjoy a good meal. There are many wonderful bistros, wine bars and more formal restaurants located in the towns and villages of Champagne. Many offer reasonably priced lunch tasting menus (particularly on week days). Don’t rush – do as the Champenoise do and allow several hours to enjoy a satisfying meal. Transport in and around Champagne can be challenging, and the best solution will very much depend on on your tasting schedule. If you’re driving, you’ll find that most larger houses offer on-site parking. Parking is also generally quite easy to find in villages, and when visiting growers in more remote locations. Either way, phone ahead to find out what you can expect. Taxis are readily available in larger towns such as Reims and Epernay, as well as surrounding villages, and trains run to these locations also. If arranging a Taxi, it’s generally best to pre-book a pick up for the end of your tour. However, don’t be afraid to ask the Champagne house or grower you are visiting for assistance – they’ll generally be happy to arrange you a taxi pick up for the end of the tour. A visit to Champagne provides many opportunities for photography – so long as you ask. In this day and age, it’s considered polite to ask to take photos, and Champagne is no exception. Most guides will happily oblige, and many houses have set up highly Instagrammable scenes that visitors encounter during the tour (free publicity has its merits, after all). However, unless you have express permission, photographing other people is frowned upon, and recording your guide is also a no-no. 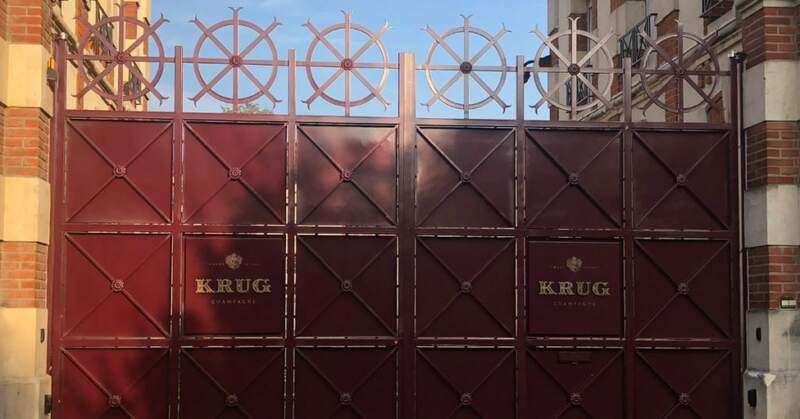 Very few Champagne houses make money from their tours; For larger houses and growers alike, opening their doors to the public is seen more as an exercise in publicity for their product. Champagne guides are appreciative when visitors ask questions, and when they can see that effort has been made to undertake research. Consider reading up on production practices for the house or grower you are visiting, and get up to speed with tasting notes and ‘house style’ for the Champagnes you expect to try. You can then experience these in action during the tour and hold a meaningful conversation with your guide. Inspired to visit Champagne? Follow our tips, and you’re sure to enjoy an enchanting tasting experience!